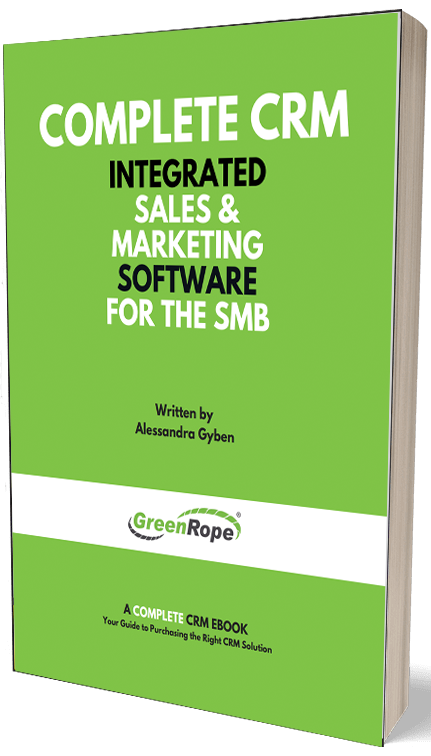 Blog and News | GreenRope :: Single Opt-in vs. Double Opt-in: Which is more secure? Since email marketing remains one of the best ways to reach both current and potential clients/ customers, most company’s allow you to sign up via landing pages or forms on their website. However, not all opt-in experiences are created equal. When you entered your email onto a form on their website did you automatically start receiving their newsletters and offers, or did you receive a confirmation email confirming you signed up for their emails? The former is an example of single opt-in, while the latter is called double opt-in. Single opt-in means that a user who has entered their email address onto a web from does not need to confirm their subscription. Their email address is automatically added to the company’s database, and therefore will immediately start receiving newsletters, promotions, specials, etc. Double opt-in, on the other hand, requires that the user confirm they willingly joined an email list. Usually, this confirmation comes in the form of an automatically generated email, requesting the receiver to click on a link that leads them to a confirmation landing page. Having the user confirm their interest in your emails is the safest way to build your email database. Single opt-in may be easier on the user, and may make your email list longer; however, by selecting single opt-in, you are taking a greater risk against your ‘Sender Reputation’. The less respect you have for privacy, the more likely you are to be marked as spam. On the other hand, while implementing a double opt-in strategy may result in slower list growth, one must remember, growing a business takes time. This will build a quality list over time instead of one full of bots and invalid email addresses. The point of email marketing is to get in front of those that are most likely to engage with your brand, and not mark you as spam. Most email marketing platforms allow you to choose, but double opt-in is always the way to go, in our opinion. For more information about Spam and email marketing, click here.